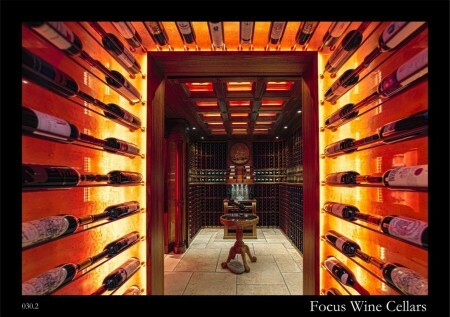 Your global solution partner for bespoke Wine Cellars. 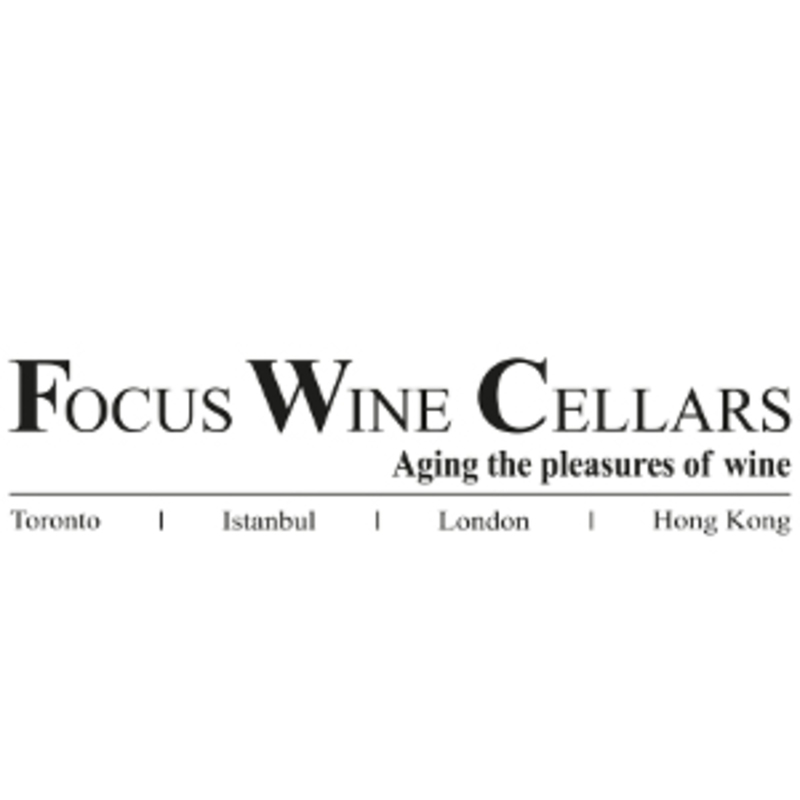 Focus Wine Cellars (FWC) is one of the leading global specialists designing and building bespoke wine cellars, on turn-key basis both for private and commercial needs all over the world. From Hong Kong and Macau to United Arab Emirates, Europe and Russia, FWC is active in a wide variety of countries. FWC’s top references are not only the prominent personalities around the world such as Heads of the State, but also renowned hospitality brands and real estate investors. Thanks to our master designers experienced in all aspects of wine cellar design, to our craftsmen who combine modern production techniques with finest handwork, to our skilled installers equipped with in-depth technical knowledge and to our artisans who beautify our cellars with their artistic works, we are able to design and build wine cellars which fulfill all the technical requirements and aesthetic expectations. 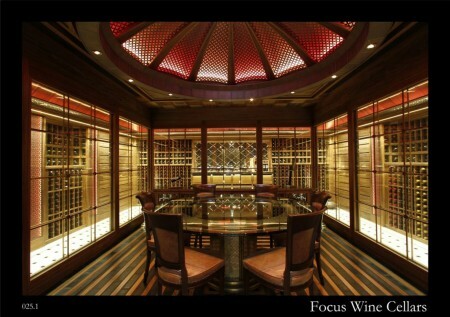 In wine cellars designed and built by FWC, solely finest materials are used with the aim of creating impressive spaces providing ideal storage conditions for valuable wine collections. This cellar has some unique features, one of which is especially noteworthy. 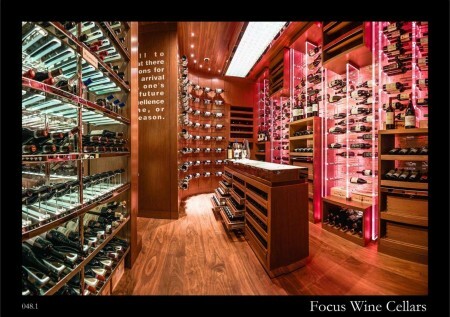 This massive 2,000 bottles wine cellar was originally planned as a long term storage space, on top of the bar, with access through the hotel’s central staircase. For daily use, two vertical extensions were added down towards the bar to allow access to the bottles from the ground floor. With the help of an innovative air circulation system, the conditioned air inside the wine cellar circulates between the ground floor and first floor. 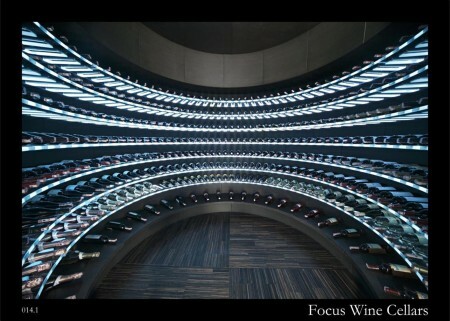 The bar is hooded by the wine cellar and this idea is reflected in the design as a U-shaped, 7 meter high glass cellar façade clad with wine bottles. 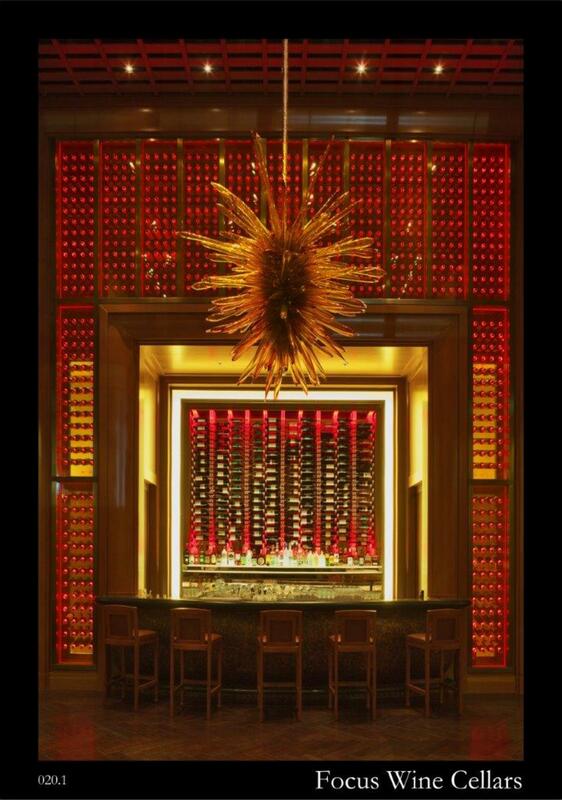 A true edifice for wine culture.